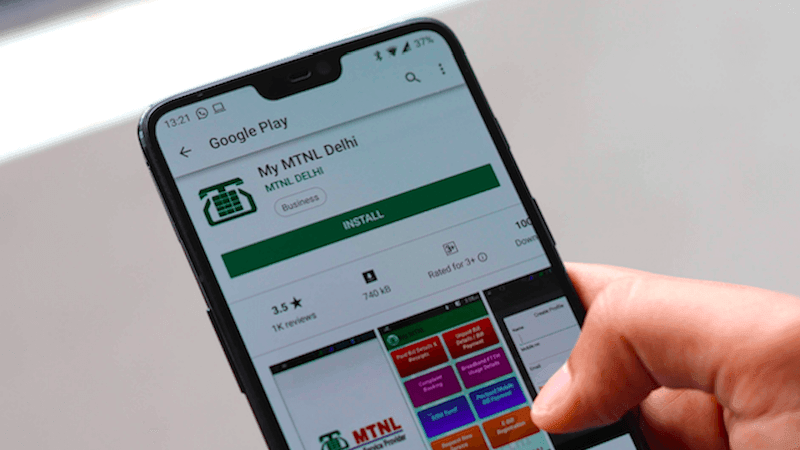 Benoy CS, Director at Frost & Sullivan, Digital Transformation Practice has remarked that the merger of MTNL and BSNL, the two telecom companies of government, will be a good deal for all the stakeholders of the entities. He also highlighted that the merger of these two companies is something inevitable as the telecom industry is undergoing a rapid transformation. The executive also said that Reliance Jio’s introduction of cheap tariff vouchers and freebies are attractive to the consumers. However, they have also costed the health of the industry. Adding further to his words, he highlighted that reduced tariffs wouldn’t continue forever as the telecom industry is going through a rough patch right now. The executive also did a thorough analysis of the merger of the two companies and said that the merger would have three significant benefits if it were to happen. The first of those three would be Cost Optimisation. He said that since the telecom industry is a business of scale, a merger would help these companies in going leaner and thus decreasing their capex and opex. They will also be able to optimise costs across service lines. Common products, marketing team, customer service team will also reduce redundancy. Secondly, Benoy said that the merger would provide a big boost for their Enterprise and Wholesale Business. He said that post the merger, BSNL and MTNL together will be able to offer a tailor-made solution for the large and medium enterprises of the country thus giving them a boost. The global operators too will also have ease in working with a single entity. Airtel 4G and its VOLTE in Punjab is mediocre. My friend is using it and the speed generally ranges between 8-20 mbps in peak hours. VOLTE is getting stable. But I personally think airtel is having very less Number of 4G users in Punjab, so less load on network and accordingly, the speed is not very good. Void network is also having less load but speed ranges generally between 4-10 mbps.